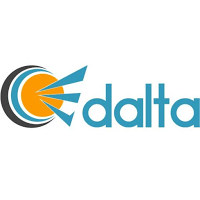 EDalta Recharge application supports for below carrier for prepaid and postpaid mobile users. We are continuously making improvements and feature additions. Please keep your app updated to the latest version.